A generous grant of $50,000 from the Sage Foundation will allow Emmy-nominated director/producer Joanna Rudnick to finish post-production on On Beauty. Working with editor Liz Kaar, Rudnick will complete the short documentary in time for a premiere some time in the first half of 2014. 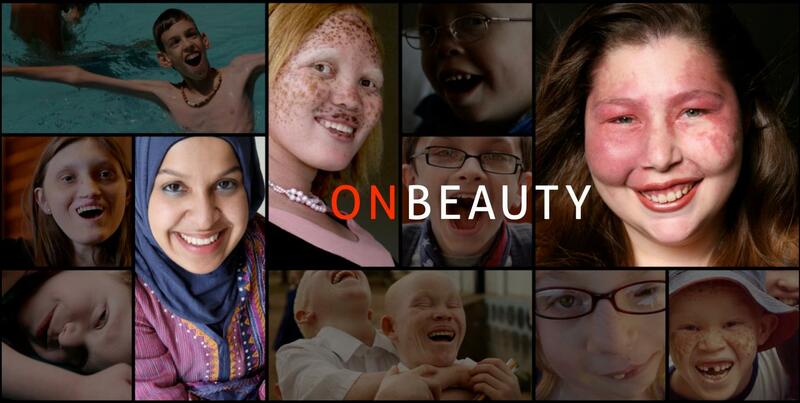 On Beauty shares the story of photographer Rick Guidotti, who abandoned his career in high fashion to focus on redefining the definition of beauty through his non-profit organization Positive Exposure. Guidotti's photography includes people with genetic and physical differences, such as albinism and Chromosome 18 anomalies. On Beauty weaves Rick’s fight to challenge public perceptions of difference with the lives of three women, who have overcome rejection by their peers, brazenly stood up to society’s inability to accept difference, triumphed over their own physical obstacles, and become tireless advocates. See more on the film at http://iambeauty.me/. Help complete Joanna Rudnick’s film and engagement campaign on ideals of beauty.